Hello 2017. New year, same me except with a few pronounced goals, including writing more. 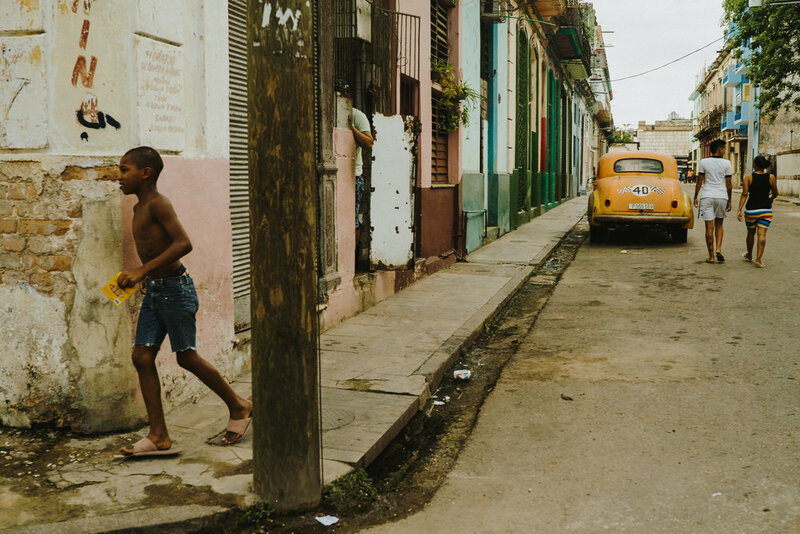 Last month I went to Cuba for Street Dreams Magazine to capture not only Cuba’s raw beauty, but also life after Fidel. Celebrating my birthday on the beach instead of the snow was a nice bonus, too – the inner Californian in me could not resist. 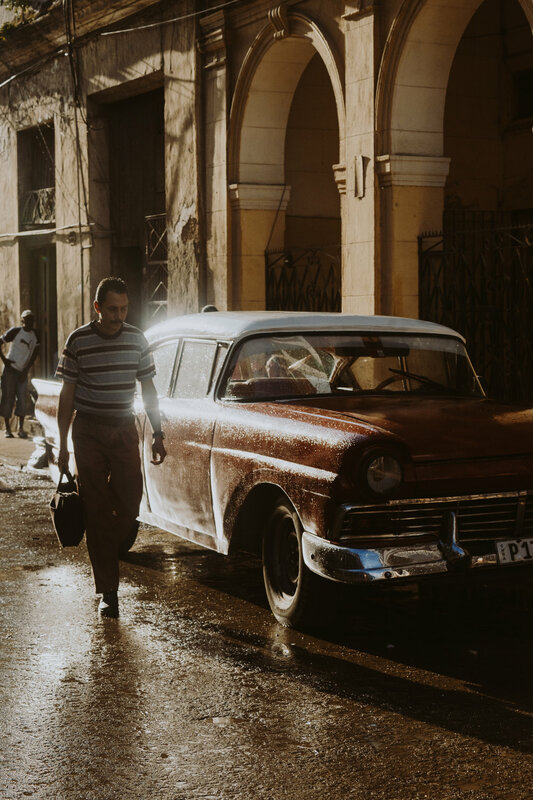 In case you are not aware, your trip to Cuba must fall under one of 12 categories. Our reason for travel was “Journalistic”, and customs didn’t ask any questions. We flew JetBlue directly from New York (if you fly out of JFK, the Cuba check-in is downstairs), and they gave us the general affidavit to fill out at the counter, which is when you mark your reason for travel. JetBlue also sold the visas directly at the bag drop-off for $50 each person. In other words, fly JetBlue – the convenience is unmatched. 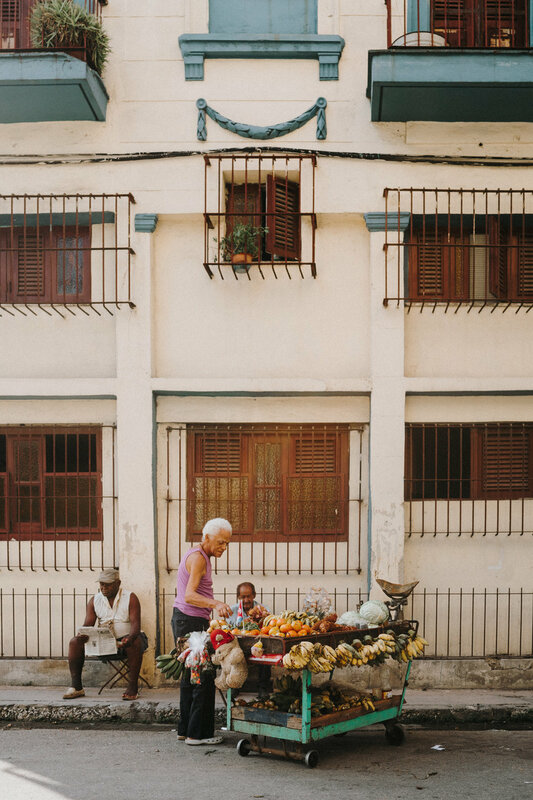 You can’t truly appreciate Cuban culture without first recognizing the lengths that Cubans go to just to acquire the simplest things that we take for granted in first-world countries. Their wages are equally controlled and unfavorably low (unless you are an artist or freelancer of sorts, you make about 60 CUC in a good month and minimum wage is 15 USD per month) and their access to resources like the internet are minimal and completely censored. However, despite their social-communistic-geared society, their resourcefulness/ ingenuity to make something out of nothing and their high spirits are inspirational. 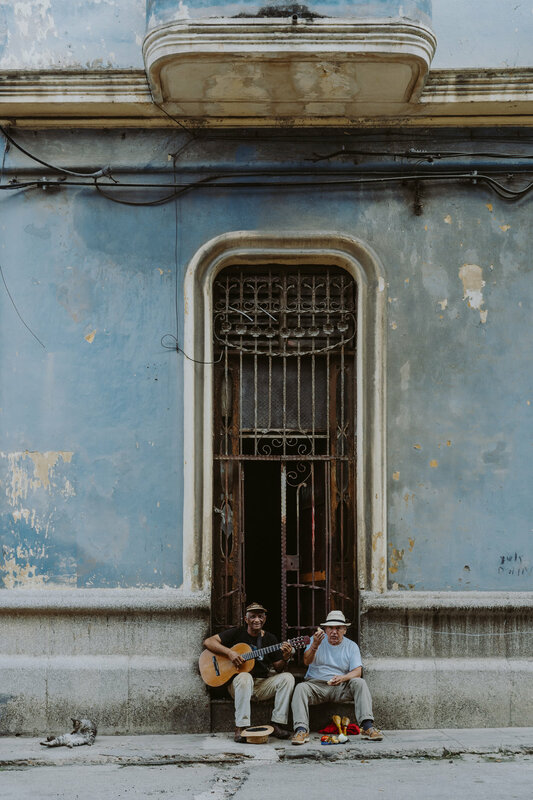 Cuba is more than just a beautiful timepiece – it’s their culture that makes it one of the most interesting places in the world. 1. Bring money… Okay, now bring more money. 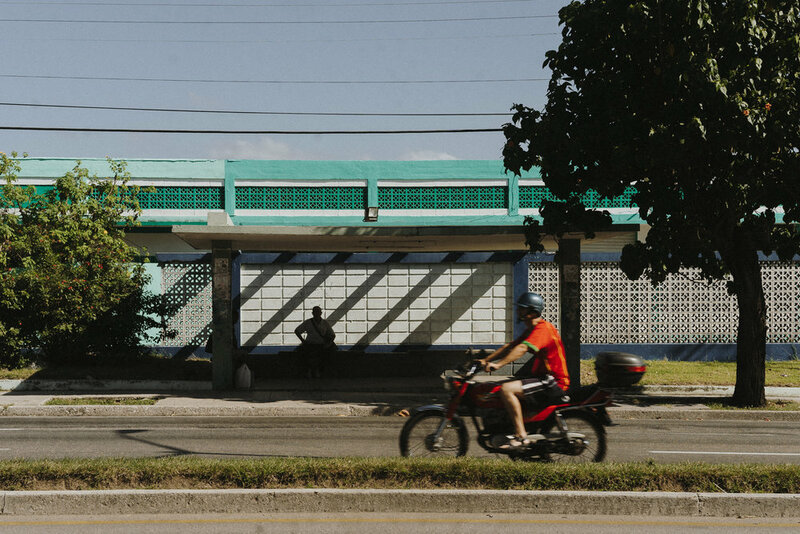 It’s not that Cuba is that expensive… It’s the fact that, as an American, you have zero access to your bank account once you’ve crossed the border – there are no ATM machines, no banks, no access to your bank on the internet, not even access to PayPal. The only place you can seek redemption if you are robbed or run out of money is the US Embassy, but the process takes a few days and should be your last resort. You also have to be great (or learn to be great) at budgeting. Set aside some emergency USD in your suitcase, just in case you had one too many mojitos on your last day and you don’t have enough for the taxi to the airport. Tipping is apart of their culture as well, even if it’s an Airbnb, so don’t forget to budget that in, too. 2. Americans, convert your money. Generally the exchange rate is 1:1, but Cuba taxes a US Conversion of about 13%, meaning it’s really 0.87:1. The best thing to do is convert all your money (except the emergency mojito money) to Euros in the US and then convert the Euros to CUC once in Cuba. If you’re staying at a hotel, you can typically buy them at the front desk for 2-5 CUC (anything more than that is a rip off). If you’re staying at a fancier hotel, like Hotel Nacional, they’ll tell you to purchase their private internet in the business center, which usually costs more but is apparently faster and safer. If you have a lot of work to do for a majority of the day, this option is the best. If you’re NOT staying at a hotel, there are usually people selling the cards outside, at vending machines, or in the ETECSA buildings (look for the long line). Most cards are good for 1.2 hours (some have 5 hours) and if you find a place that has them for a good price, I recommend that you stock up so you don’t have to search again. Even though we weren’t guests, we went to Hotel Vedado while in Centro Habana and were able to get a few cards for drinking at their bar. 4. You will get hustled, but at least get hustled wisely. With an understanding of the wage caps Cubans face, it’s even more understandable why everyone is trying to make an extra dime on the side. What’s important is that you recognize when you are getting hustled so that you know how to maneuver. Most people recommending a bar, restaurant, or “exclusive” cigar deals to you are probably promoting it in some way, and you’ll notice it once they ask you to go somewhere specific with them. We fell for this a couple times before we realized what was going on, but only after naively buying cigars for more than double its value. Also, there are two things we typically have negotiating power with in Cuba: souvenirs and taxis. Both will probably tell you double, so negotiate at half and meet somewhere in the middle. 5. Pretend you’re going camping. When packing, bring snacks, toiletries, first-aid kit, chapstick, bug spray, sunblock, hand sanitizer if you like to pet stray cats when you’re drunk, etc. Basically, expect nothing to be available because that is often the case. 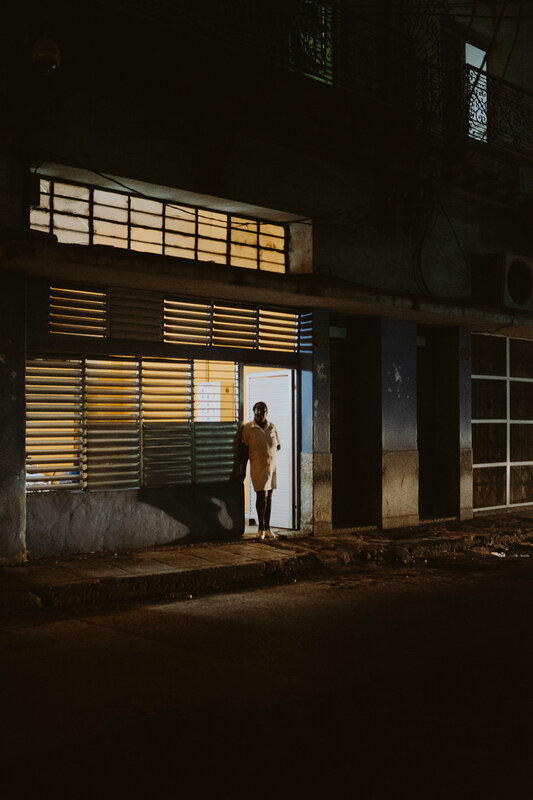 There aren’t any typical grocery or convenient stores, more like corner stores that only carry instant soup, tomato paste, pasta, and soda (no snacks). I repeat, no snacks. The most clutch items that I remembered to bring were a bottle of Tajin for my fruit and DIY micheladas, and an extra bag of Hot Cheetos. 6. Download any useful apps/music/movies before that plane takes off. Google Translate and Google Maps quickly became our best friend. Google Translate worked offline and so did Google Maps, as long as you download/"offline" the areas of interest (for us, it was just Havana) while you are in wifi. Make sure you drop pins for wherever you are staying, in case you get lost. This was a LIFESAVER for us, especially because our Spanish speaking abilities revolved around the phrase, “Yo hablo muy poco español”. A friend of mine also recommended Galileo Pro ($3.99 in the app store). This can serve as your offline guide as well and should have all major destinations and restaurants. While in wifi, open the app and go into Settings > Download Maps > Search for Cuba (under Caribbean countries) > click download. 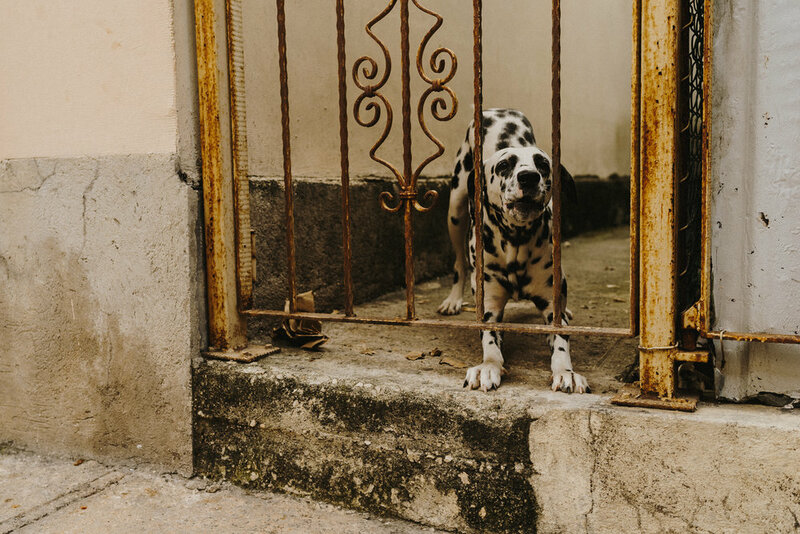 Fábrica de Arte Cubano (F.A.C.) – Absolutely MUST check this out. It’s only open Thurs-Sun. O’reilly 304 – O’reilly is a fun street to walk in general but stop at this bar for some good drinks, food, and ambiance. Camera Obscura – It was closed when we went but we heard it was worth a look. 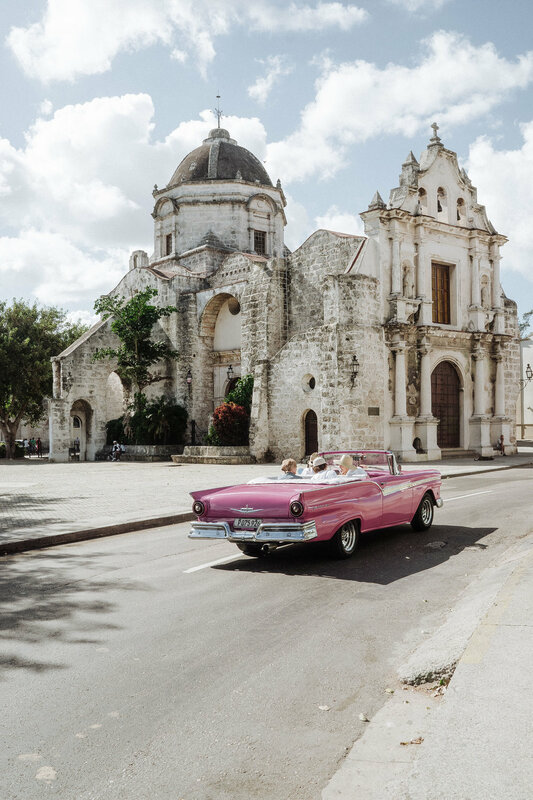 Santa Maria del Mar – Probably the closest beach to Havana that isn’t too touristy. Get a fresh coconut with rum and eat lobster on the beach. Callejón de Hamel – Cool alley with lots of art and cultural history. Don’t forget to get a Bilongo (special cuban cocktail) at a bar. 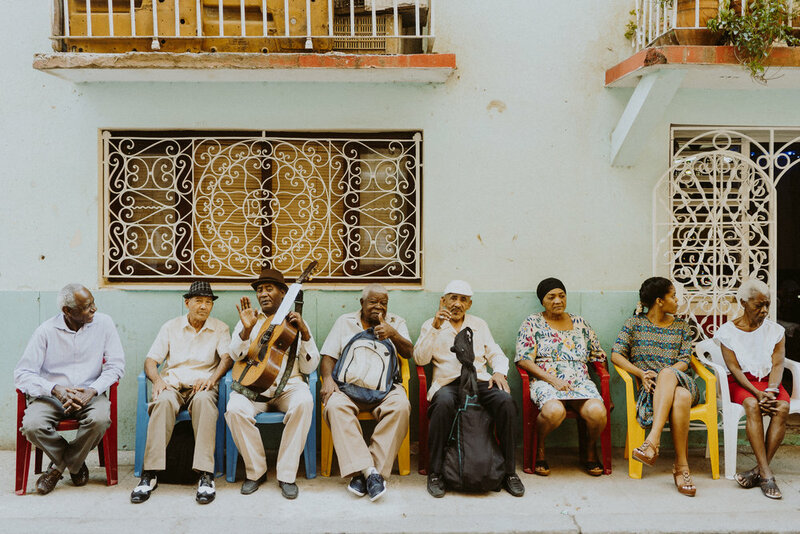 Our go-to, amazingly genuine Cuban guides that we met on our trip just created their own business called Immerse Cuba. You can find them on Instagram or email them directly at experiences@immersecuba.com and be sure to tell them that Jessica says hello! You can check out more photos from our trip at the #PoweredByMPB hashtag, and to find more adventures like ours, follow the Street Dreams’ #SDMTravels hashtag. If you have any questions or additional tips/ places you’d like to recommend, please leave it in the comments section below.